I know this is something that isn’t in the same vein as my usual rambling blog posts, but one of my assignments for Uni this week was to write a blog post / essay, so instead of setting up a whole new blog for just one post, I figure you guys can deal with reading about my three favourite artists, who have successfully manipulated the art market through effective branding techniques! Personal branding is the one marketing tool that I wholeheartedly employ in the day-to-day running of my business, so I’ve really enjoyed looking at ways other artists have utilised it to create their own ‘niche’ in the world. 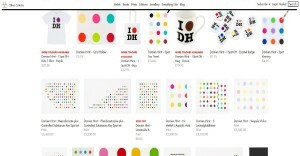 Important lessons in Branding, and their successful application in the Art World. All too often, Art and Business are viewed in opposition to each other. However, it is becoming increasingly more common for artists to embrace the importance of marketing, and the most important marketing tool in creative industries is personal branding. A brand is a public projection of who you are, and what you do for your audience. It is the message that differentiates you from your competition, by expressing what makes you unique and memorable, encouraging your target audience to connect with you emotionally, and building loyalty. Certainly, within the self-help movement, the concept of ‘branding an individual’ is heavily ingrained, aimed at providing individuals with strategies to improve their business success. 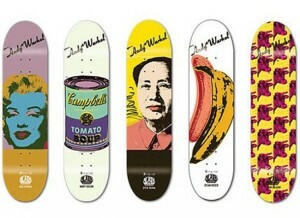 Without question, when I think of art as a ‘brand’, the first name to come to mind is Andy Warhol. One of the most influential artists of the 20th Century, his obsession with ‘celebrity’ and mass-production created an instantly recognisable and widely reproduced art style, which, backed up by his own out-of-the-box sense of personal style, developed into the ‘Warhol Brand’. This permeated every aspect of his lifestyle, leaving no separation between the ‘artist’ and the ‘art’ – He was the brand. Most commercial artists have the ability to organise information and knowledge of fine arts, visualisation, and media. This is something that Warhol excelled at. He knew that in order to make a living in fine arts, he had to apply the principles of advertising to his ‘brand’ – Marketing was an integral part of his work, not an extra step. Building a small group of dedicated followers has always been the backbone of good marketing, and Warhol’s studio – ‘The Factory’ – was the ultimate playground for his many friends, collaborators, assistants, and followers. Here, Warhol began making silkscreens, so that he could mass-produce art in the same way big companies mass-produced consumer goods. To increase production, he enlisted pornstars, drag queens, socialites, drug addicts, musicians, and free-thinkers to help him. They became known as the ‘Warhol Superstars’, helping to create his paintings, starring in his films, and embodying the legendary ‘Factory atmosphere’. Aside from prints and paintings, the ‘Warhol brand’ produced films and sculptural works, as well as silkscreen prints on commission. These commissions were usually made up of a single silkscreen for USD$25,000, with additional canvases priced at $5,000 each, in alternative colourways. Later, with increased demand for his work, he increased the price of the additional canvases to USD$20,000 each. It’s safe to say Warhol anticipated how marketing works today. Celebrity, pop culture, collaboration, and blurring the boundary between ‘the product’ and ‘the producer’, are still key factors in modern marketing. 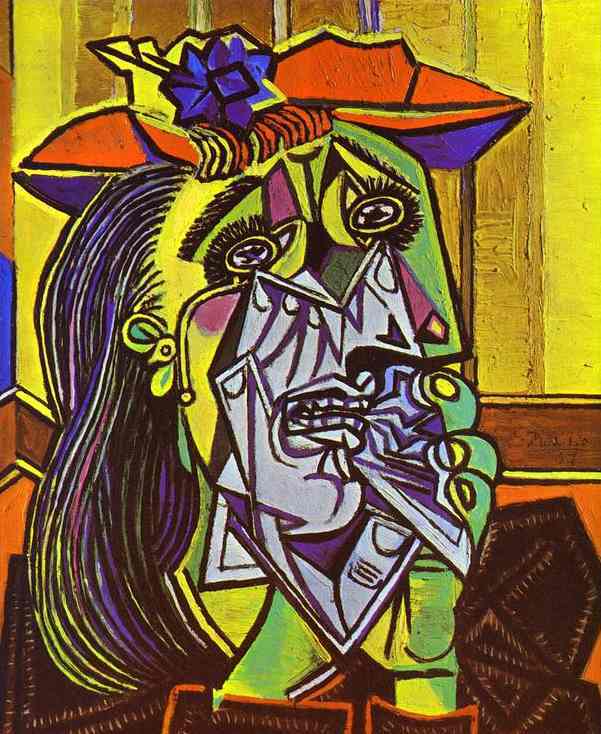 Of course, there have been many other artists throughout history who have made branding a priority, one of whom I mentioned earlier – Picasso. 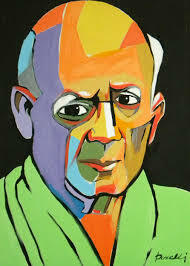 Picasso was one of the first artists to think about his work in a more global manner. He was a great painter, but he knew that his innate talent alone wasn’t going to be enough to catapult his career as an artist. He had to create a way to define himself beyond his art – to prompt fascination and intrigue – if he wanted the art world to stop and take notice. This should be the case for any brand. In order for a product to succeed, it has to be good, but people also want an original back story that they can connect to. It isn’t just the ‘what’ but also the ‘who’ that motivates connections between consumer and brand. Both things have to work in conjunction. 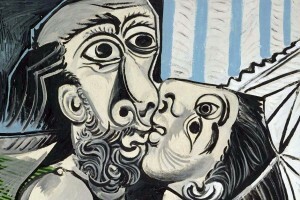 Picasso understood the power of public relations as a branding tool, and he was also acutely aware that successful PR is the art of convincing the media to tell your story in the same way that you would tell it yourself. 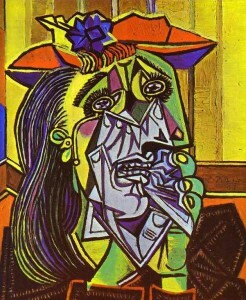 Careful consideration around price and positioning of an artists’ work will always be hugely important, and this all comes back to the artists’ personal agenda, and their vision for their brand, which is something that Picasso orchestrated exceptionally effectively. He sees the real creative act as being the conception, not the execution, therefore all work created under his ‘brand’ belongs to him as the artist. 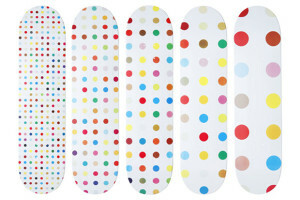 Through partnerships with important and influential art collectors and dealers, such as Charles Saatchi, Larry Gagosian, and Jay Jopling, he built and maintained a ‘hype’ around his work, resulting in huge demand for anything ‘Hirst’. 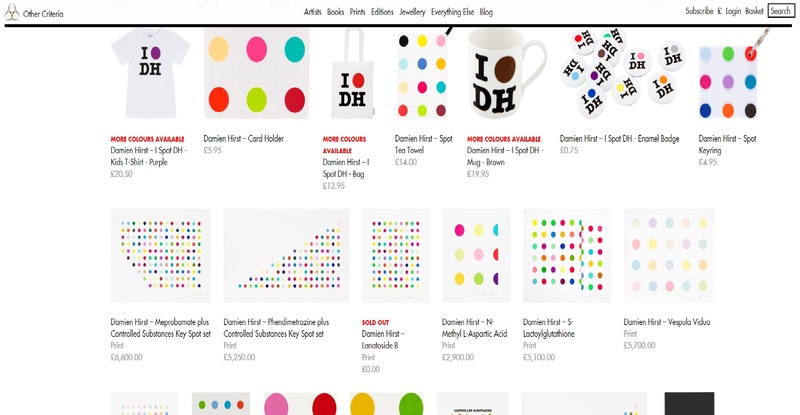 In order to drive sales, and increase his public accessibility, he founded ‘Other Criteria’ in 2005, to produce a collection of unique artworks and publications, as well as a wide range of mass-produced apparel, prints, homewares and jewellery. 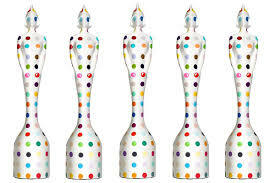 ‘Other Criteria’ has steadily expanded since 2005, now representing 82 artists, and has contributed hugely to Hirst being named the ‘United Kingdom’s richest living artist’ in the 2010 Sunday Times Rich List, with his net worth valued at £215m. As a student, Hirst had visited the the 1983 Hayward Gallery exhibition of work by Francis Davison, a relatively unknown collage artist. He was surprised to find out that none of his contemporaries had heard of Davison, even though he’d had a big show in a major public gallery. Davison in died the year following the exhibition, in relative obscurity, and Hirst was motivated to ensure that that never happened to him. (Spalding) He decided he would become famous in whatever he did, and, through hard work and strong entrepreneurial business decisions, has done just that. Approaching art from a business mind-set is an easy way to ensure your audience are invested in learning more about your work. People doing their groceries the world over have a loyalty to particular brands, whether that loyalty is due to price, quality, or just good advertising. Businesses know how to market their product to an audience, and careful brand management helps to make a product relevant to the target audience. The brand represents the sum of all valuable qualities of a product to the consumer. Additionally, effective branding can result in higher sales of not only one product, but of other products associated with that brand. This is particularly relevant to artists, as public interest generated by even one work can trickle down to the rest of your portfolio, assisting in developing a loyal fan-base. All of the artists referenced earlier have one thing in common – a strong sense of brand identity; the outward expression of their brand, reflecting how each artist wants the consumer to perceive their ‘brand’, and by extension, their artwork. Over time, a product’s ‘brand identity’ evolves, shifting and changing with the market, which is mirrored in the way successful artists grow and change over the course of their careers, gaining new ideas and concepts from the way in which their work is received by the public. With the increasing opportunities for exposure, through the internet and social media, it is hugely important for artists to embrace the relevance of personal branding, in order to bring their art to the people who matter most – the consumer – because without an audience, what’s the point? Hopefully this post gives you all a reasonable understanding of how valuable a marketing tool personal branding can be, and you can all take away some ideas for adequately promoting yourself, whatever your ‘product’ happens to be! Keep reading to view my bibliography, and to learn more about personal branding methods! Adamson, Allen, and Sue Hostetler. 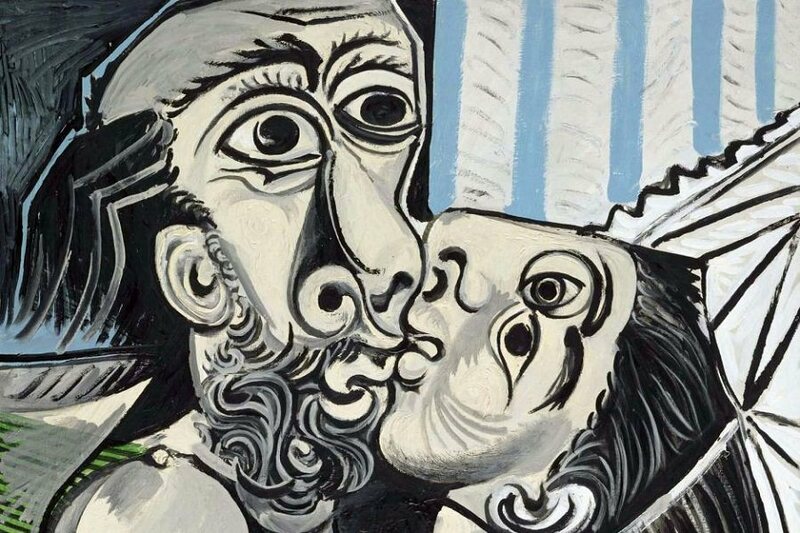 “What Picasso Knew: Branding Tips For Artists From An Art Basel Insider.” Forbes. 22 May 2013. Web. 4 June 2015. Appleyard, Bryan. “A ONE-MAN MARKET.” More Intelligent Life. Nov.-Dec. 2011. Web. 09 June 2015. Gilkes, Alexander. “The New Art “Brand”.” Interview by Victoria Morphy. Voices of Tomorrow. Aug. 2010. Web. 04 June 2015. 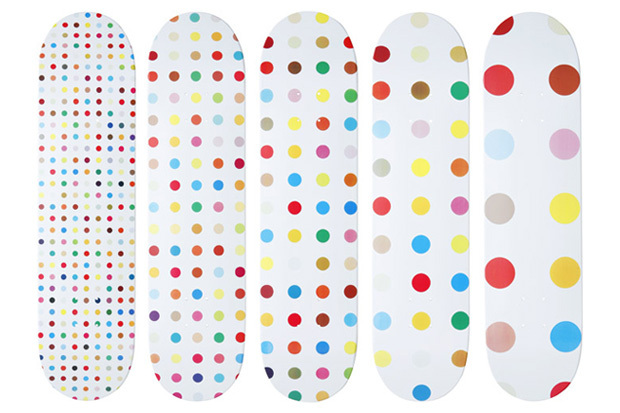 Hirst, Damien, and Gordon Burn. On the Way to Work. London: Faber, 2001. Print. Lehman, Kim, and Ian Fillis. “Survive in the Art World: Market the Brand, Sell the Product.” The Conversation. 04 Aug. 2014. Web. 04 June 2015. Mcgill, Douglas C. “Marketing of Andy Warhol.” The New York Times. 09 Dec. 1987. Web. 09 June 2015. Ries, Al. “What the Art Market Can Teach Us About Branding.” Advertising Age. 10 Feb. 2014. Web. 04 June 2015. Spalding, Julian. “Why It’s OK Not to like Modern Art.” The Times. 08 May 2003. Web. 09 June 2015. Trepsa, Inguna. 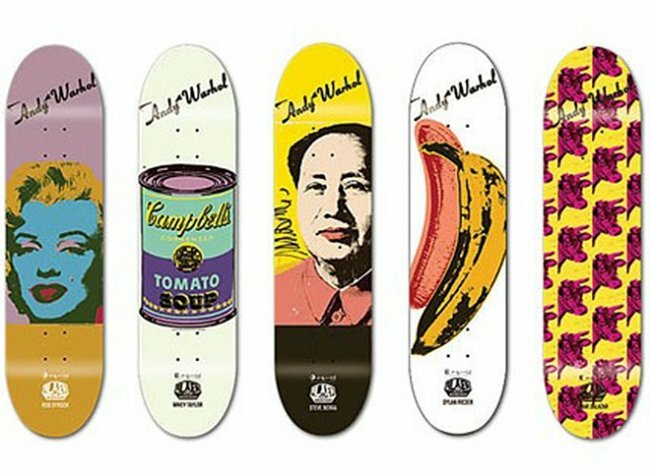 “5 Lessons in Branding from Andy Warhol.” Antemeridiem Designs. Spring 2011. Web. 03 June 2015. The Economist. “Portrait of the Artist as a Brand.” The Economist. 8 Feb. 2001. Web. 10 June 2015. Visit Quicksprout for a complete online guide to personal branding, with some really easy-to-follow tips and tricks for marketing yourself and your business!